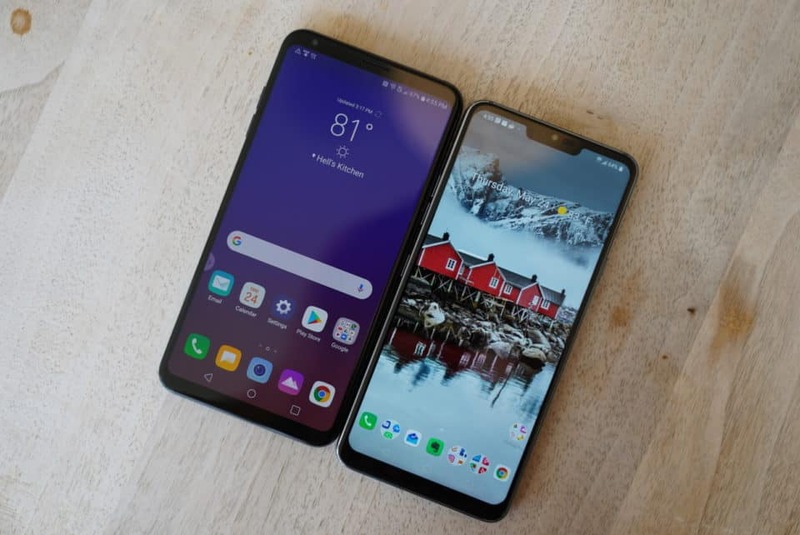 LG V35 vs LG G7: What's the Difference? 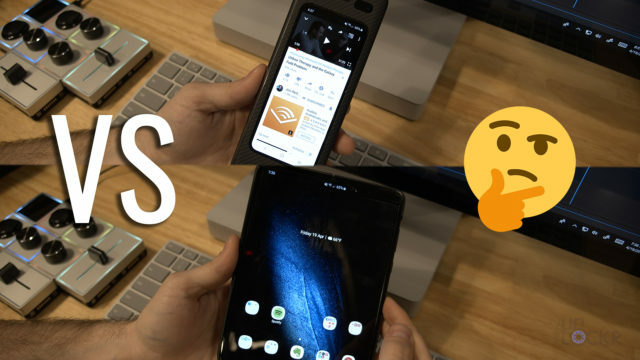 You are here: Latest Tech » LG V35 vs LG G7: What’s the Difference? I had to wonder since at a quick glance they’re specs are very similar on paper. Same processor, same cameras, similar styling, etc. 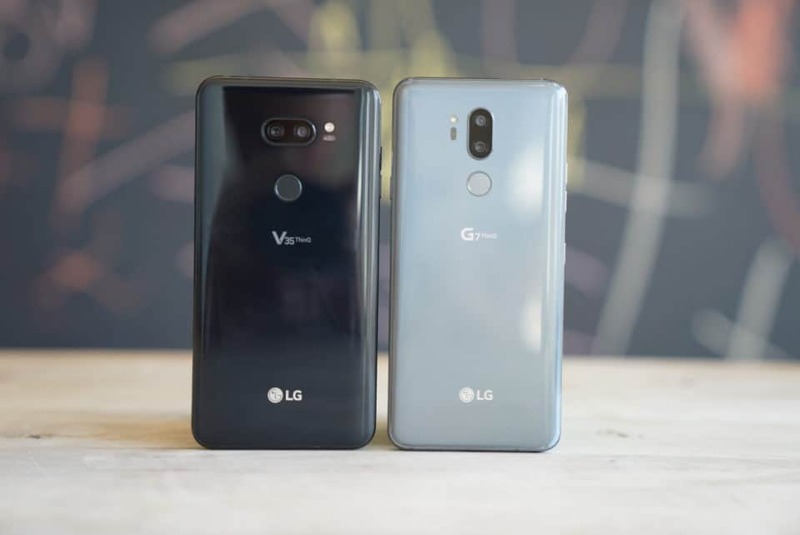 So, quickly, while I’m waiting for the device to do a complete walkthrough on (hopefully later this week), let’s answer the question with a quick article on the differences between the LG V35 and LG G7. Firstly, the styling. While it might seem very similar at first, they’re a bit different. 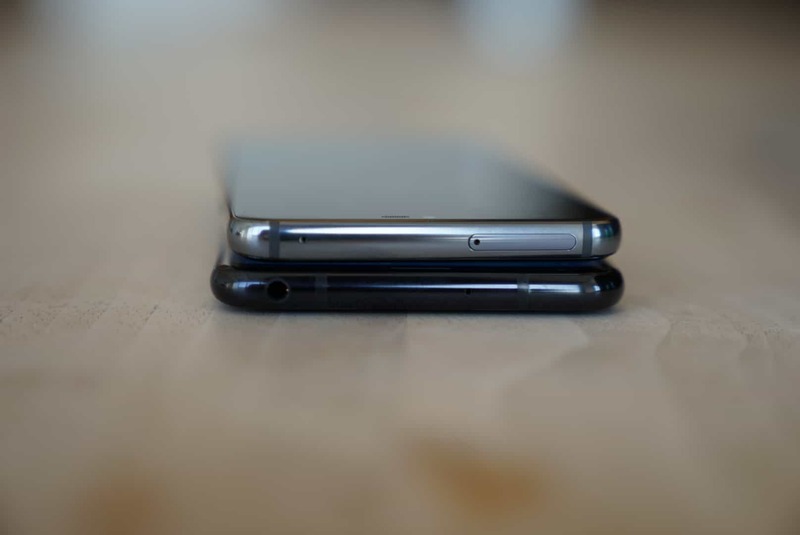 The LG V35 is about one and a half millimeter shorter (you wouldn’t notice though), a few millimeters wider, and about six millimeters thinner. All of these seemingly small changes make it feel different in hand. 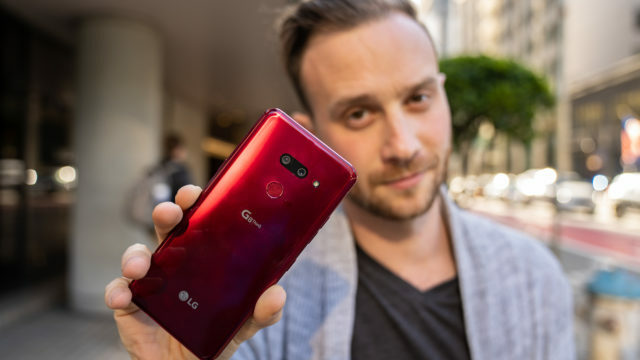 Besides that, it’s easy to notice that the LG V35 has a 6.0″ 18:9 screen without a notch versus the 6.1″ 19.5:9 screen of the LG G7. 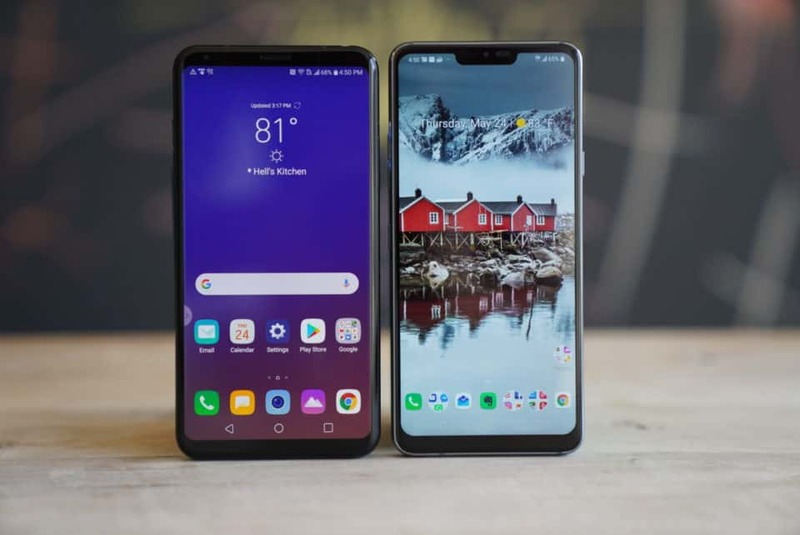 In addition to the different aspect ratio and lack of notch, the V35’s screen resolution is lower at 2880×1440 vs. the G7’s 3120×1140. The V35 also has an OLED display versus the LCD of the G7. 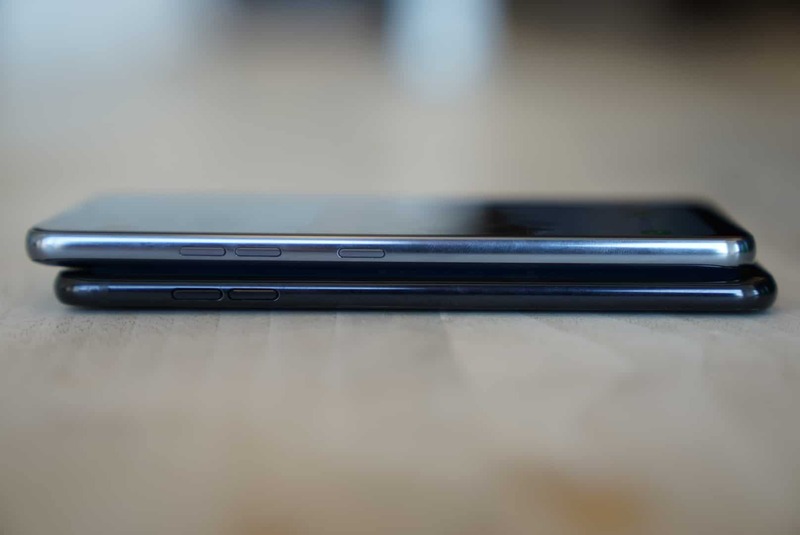 Making our way around the LG V35, we’ll also notice a missing dedicated Google Assistant button that the G7 has as well as the headphone jack at the top, instead of the bottom on the G7. 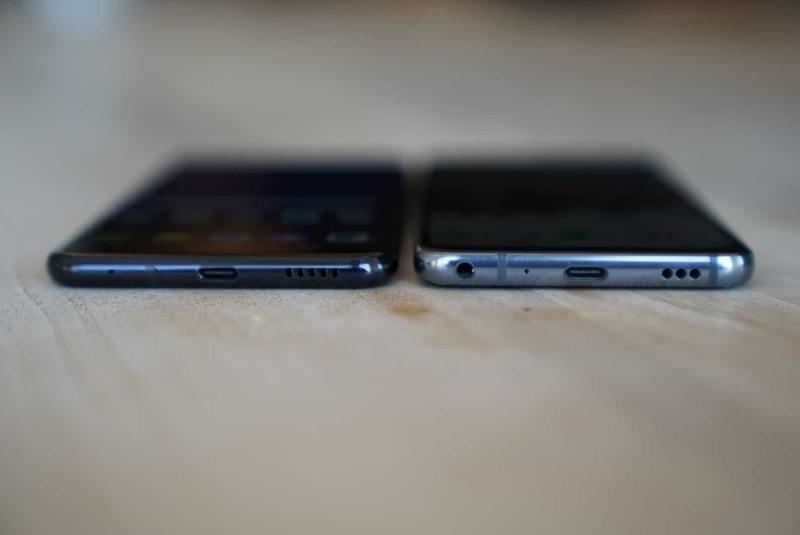 On the back, both have a fingerprint sensor but the V35’s doubles as it’s power button when you press it whereas the G7 doesn’t and so, therefore, is also missing the power button that the G7 has on the right side. On the inside, both are running the Snapdragon 845 processor but the V35 has 6GBs of RAM vs. the LG G7’s 4GBs and the G7 has the Boombox Speaker (a chamber in the device to echo and increase sound volume) and the V35 doesn’t. And, finally, the LG V35 has a 3300mah battery while the LG G7 only has a 3000mah battery. 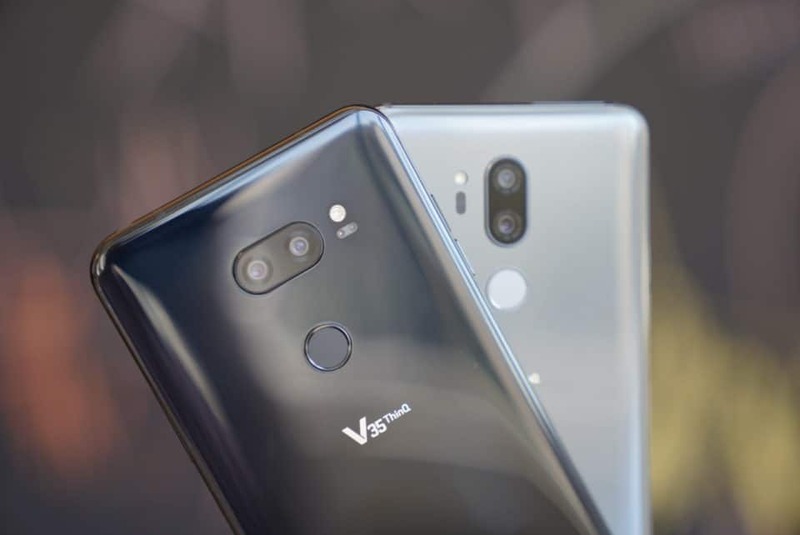 Size 5.97" x 2.97" x 0.29" 6.03" x 2.83" x 0.31"
And there you go, the LG V35 vs. the LG G7 and as you can tell, there isn’t much difference. 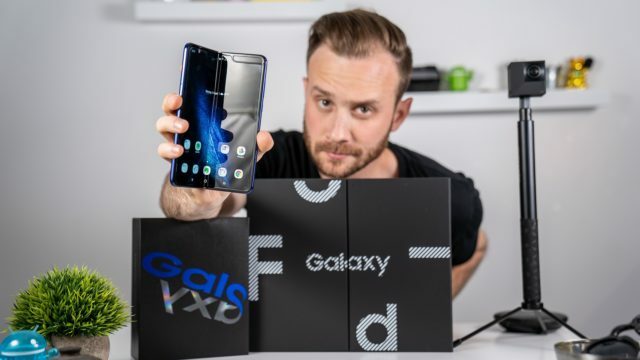 Maybe you prefer OLED? No notch option? 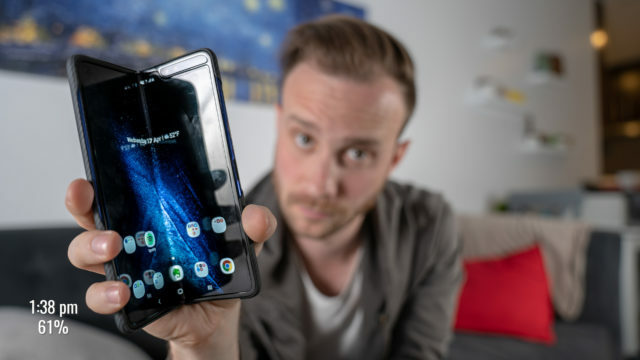 To me, it definitely feels a little odd to release this device with such similar specs so close to the release of the G7, but we have heard rumors that LG plans to release more devices than their normal two, so maybe there’s some grander plan here. Also, the fact that the V35 is available from AT&T here in the US is a big deal, I suppose. That means carrier subsidies, and that’s how the vast majority of Americans buy their phones. Agreed. I’m not sure it’s an upgrade to the G7 but maybe like you’re saying as a tiny one . Feels more to me like a solution for AT&T vs the other carriers basically and needs to be different enough to make them happy is all ?